It consisted by many elements and taste also seasoning. It served along with huge pita bread, some of taste i really like it. But some other i couldn't take it since it is too strong and which is really different with asia taste. 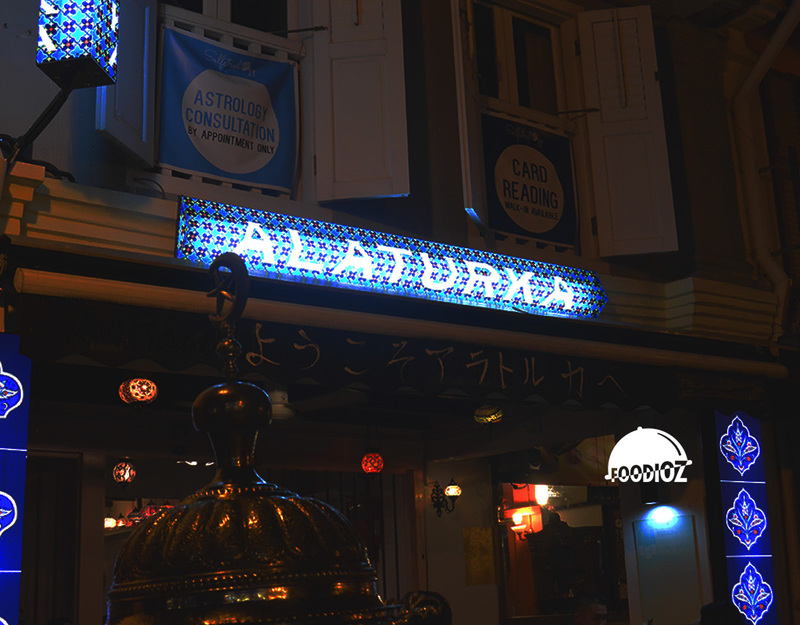 For you looking for Middle Eastern cuisine, i think this is authentic enough for you to try. 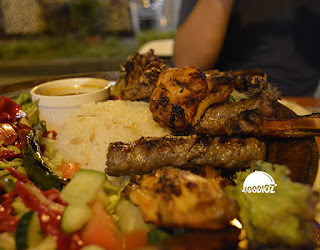 Another dish i had was a Karisik kebab. I must say this is the first time i see the huge plate of kebab ever. I don't think it is available back in my country. Karisik Kebab is huge plate of rice, much vegetables and many slices of various meat like chicken, beef and lamb. 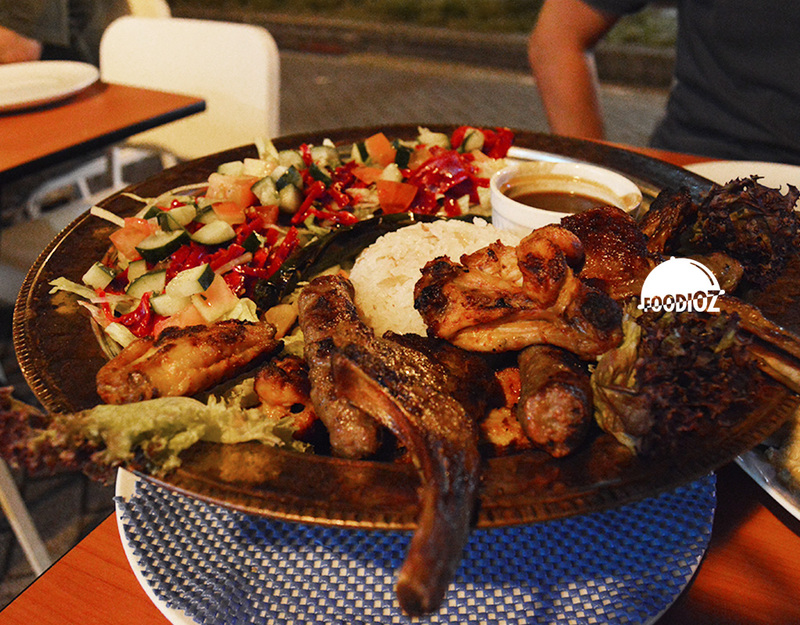 Absolutely huge plate, each grilled meat have different texture, smell and taste. Event though all have a same way of cooking by grilled anyway, and vegetables has nice taste with red wine vinegar which is really bit sour and really fresh. Other than great foods, they also have nice service. Even though small eatery cross the street, they sure have the calm welcoming and gently service. I guess that is one of thing why they have been recommended by Michelin star. For price i may say it is not a low cost eatery which is you may spend about SGD $30-40 each dish. 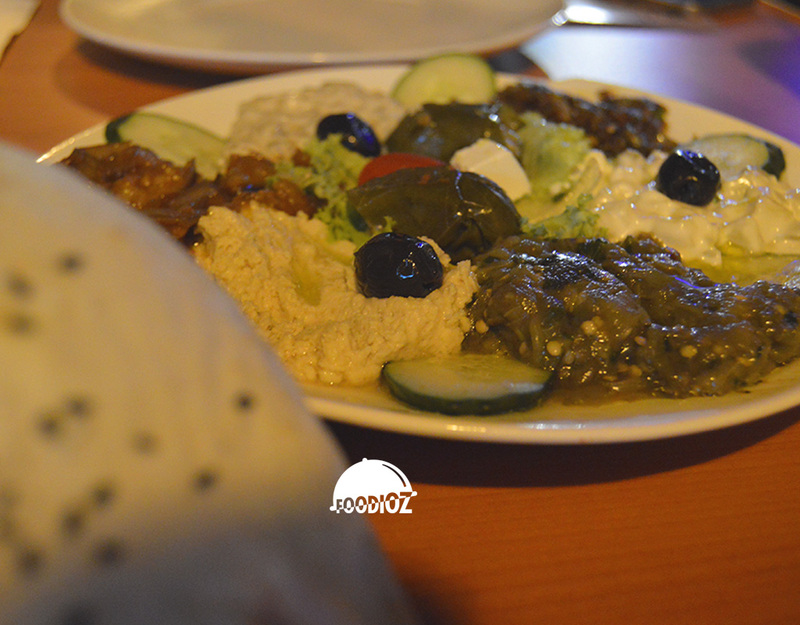 But since it is a huge portion of plate, i think it is worth it enough for an authentic food.